I haven’t been very active on my website and I’m sorry for that. I’ve been working on editing my 2nd novel, which will be a sequel to Transition, and also trying to figure out how I will go about publishing it. I hope to have it published by the end of this year for all those who have been waiting patiently. I apologize for the wait. I am happy to say that I have also been planning my wedding and that has taken up my time also. I got proposed to on December 17, 2016 and I plan to become a Mrs. on November 19, 2017. I’m so excited and I can’t wait. What does an author do when she changes her name? 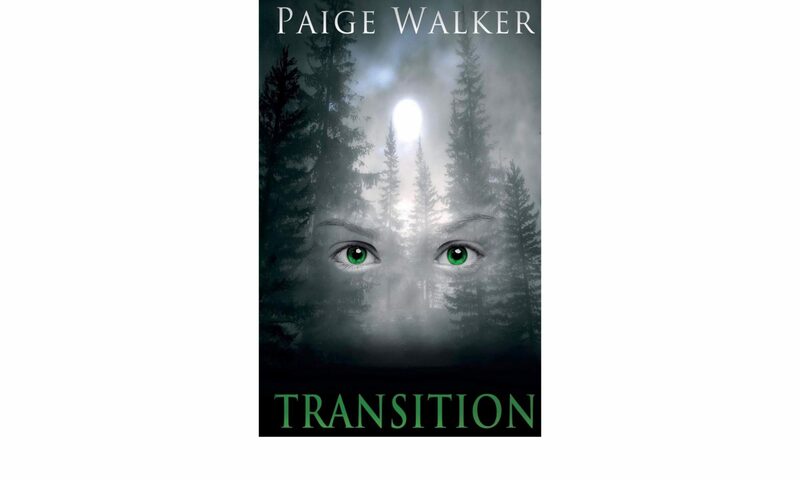 Transition says Paige Walker? Any ideas? I am also happy to say that I have an author profile on Goodreads and Amazon. You can keep track of me and get updates from those platforms now. The links are posted below. The Transition ebook is now $4.97 on Amazon for all those ebook lovers! Click the Amazon Author Profile to purchase. Until next time, A future Mrs. Subscribe for new release information, giveaways, and more!